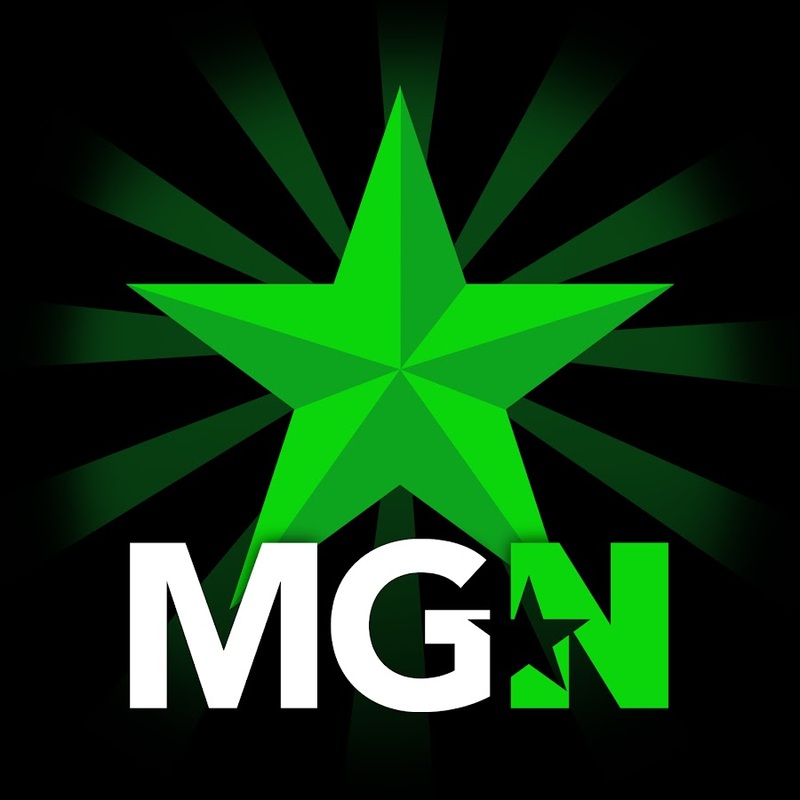 Party game | MGN - A Community of Gamers! Party games are video games developed specifically for multiplayer games between many players. Normally, party games have a variety of mini-games that range between collecting more of a certain item than other players or having the fastest time at something. Such games include the Mario Party series, Crash Boom Bang!, and Rayman Raving Rabbids. Versus multiplayer games are not generally considered to be party games. One Shot - Super Blue Fighter: Game Destroyer!